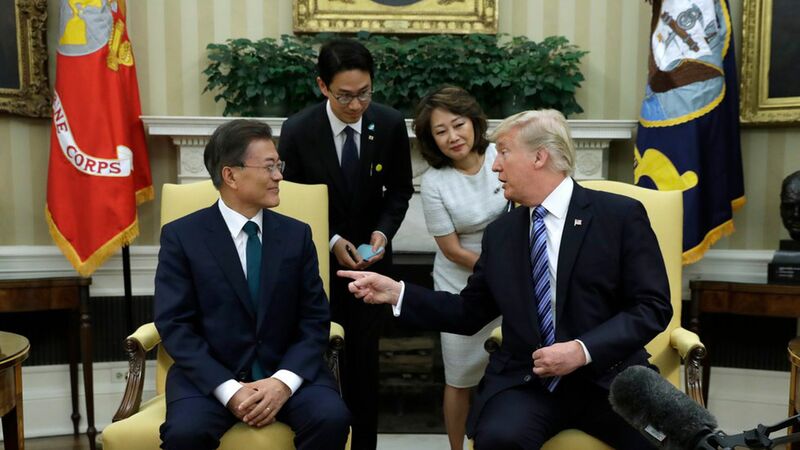 Last weekend, we reported that President Trump was seriously considering withdrawing from the U.S.-Korea free trade deal, known as KORUS. Turns out Trump's withdrawal from KORUS was much more than a serious consideration. 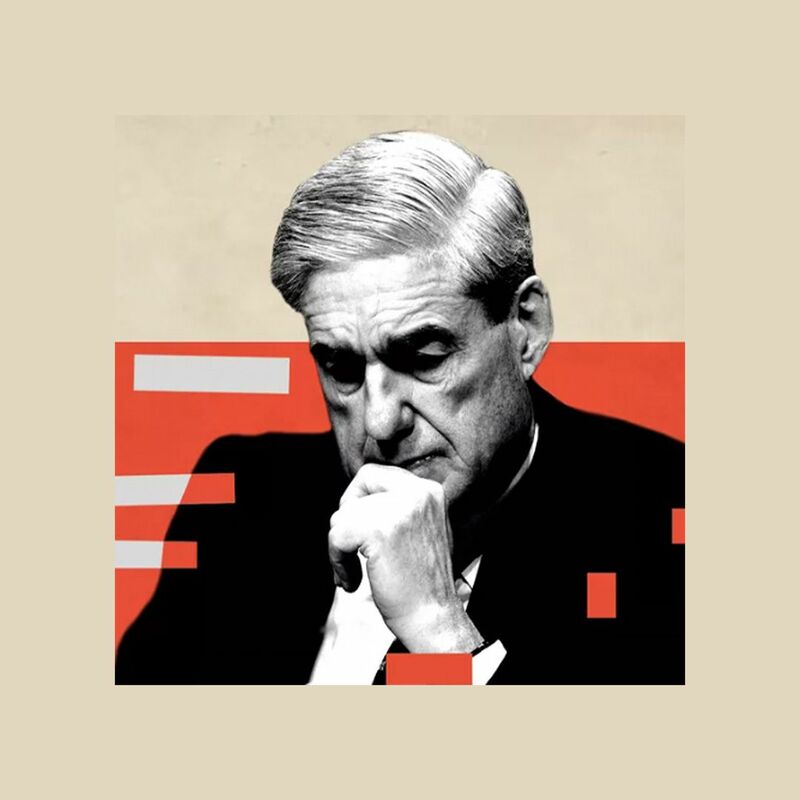 It was as close as it gets to a done deal, stalled at the last minute by senior officials who raised concerns with Chief of Staff General, John Kelly, that the president hadn't been fully briefed before making such a consequential decision. I've spent the past week piecing together what happened with the KORUS trade deal, talking to sources with knowledge of what happened. Two Fridays ago, on the morning of September 1, Kelly told senior administration officials the president was headed towards withdrawing from KORUS. Senior officials aired concerns about the effect the withdrawal from KORUS would have on financial markets, U.S. exports, relationships with allies, and the overall national security picture with the rising threats from North Korea. McMaster's concerns were taken especially seriously, as there'd been far less discussion about the national security implications than there'd been about the economic consequences. Kelly expressed frustration when he learned the appropriate range of information hadn't been shared with the president. Trump spoke by phone to South Korean President Moon Jae-in on Friday, September 1, as scheduled. Some U.S. government officials were relieved when they learned Trump didn't tell Moon he was withdrawing from KORUS. On Sunday, September 3, North Korea detonated by far its most powerful nuclear bomb ever. Top administration officials met with Trump on Tuesday, September 5, to hash out KORUS. Those who shared their concerns about withdrawing from the deal included Secretary of State Rex Tillerson, Defense Secretary James Mattis, and Perdue. The only adviser encouraging Trump to terminate the deal immediately has been Bannon's ally Peter Navarro, a protectionist trade hawk. Sources familiar with the arrangements tell me Trump has sent his trade representative Robert Lighthizer back for more negotiations with the South Koreans. Trump wants real, tough, concessions from Moon — a man he regards as a weak leader. Bottom line: Administration sources say Trump might still decide to withdraw from KORUS, although probably not in the near term.